A concert or gig is a live performance before an audience. The performance may be by a single musician, sometimes then called a recital, or by a musical ensemble, such as an orchestra, a choir, or a musical band. 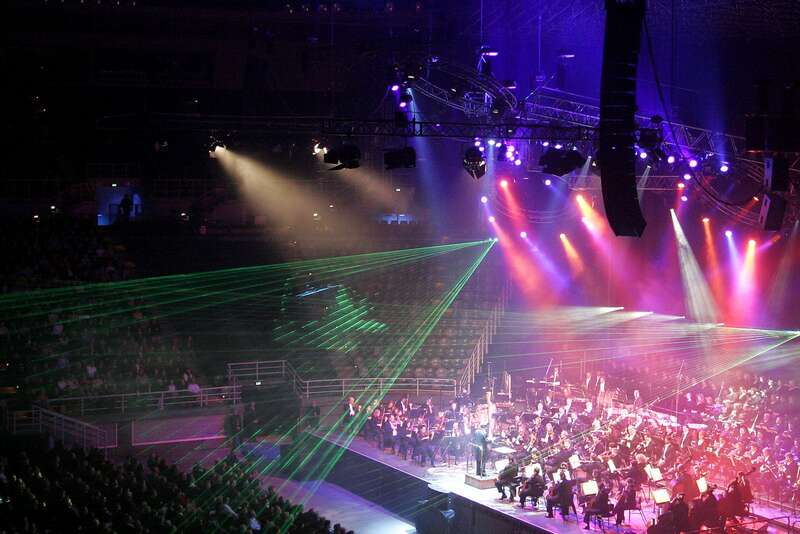 Concerts or gigs are held in a wide variety and size of settings, from private houses and small nightclubs, dedicated concert halls, entertainment centres and parks to large multipurpose buildings, and even sports stadiums. The Rock Factory can help you put on a concert to cover audience sizes from 50 to 5000 people.